On the heels of their six-time Academy Award winning smash, La La Land, Oscar-winning director Damien Chazelle and star Ryan Gosling re-team for First Man. The new film tells the remarkable story behind the first manned mission to the moon, focusing on Neil Armstrong and the decade leading to the historic Apollo 11 flight. DNEG provided the visual effects for this visceral and intimate account of Armstrong’s story. The film explores the triumphs and the costs of one of the most dangerous missions in history. Here is our exclusive fxguide video on the film. 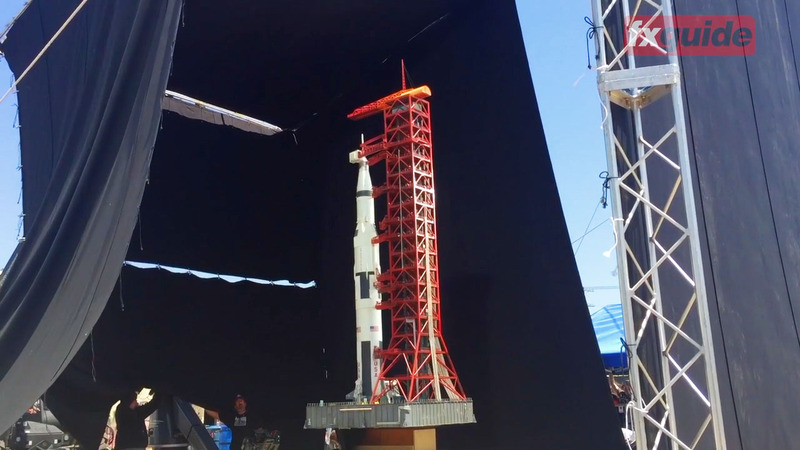 The film used both modern VFX, updated old school techniques and extensive miniatures to produce the stunning visuals of the First Man on the moon. 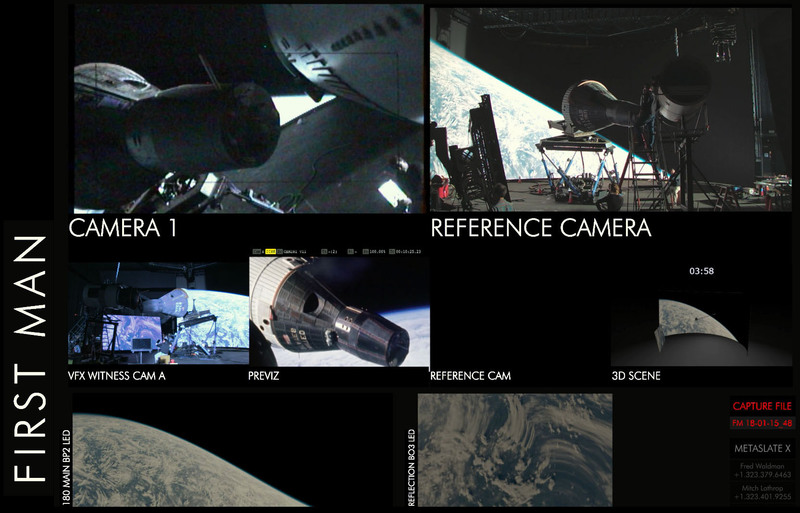 Paul Lambert, was the overall VFX Supervisor on First Man. Oscar winner Ian Hunter was hired directly by production to set up and supervise the miniatures. Led by model art director Chris Hawthorne. 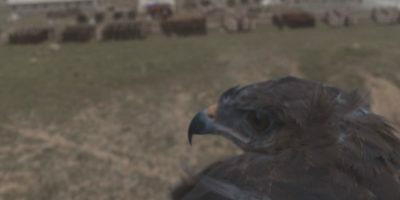 The miniatures were shot by Director of Photography, Tim Angulo, who had worked with Hunter on filming miniatures on such films as The Dark Knight, Inception, and Interstellar.